Manage and secure devices with ease and at speed. Vulnerability management: Continuously identify vulnerabilities, understand the risks, exploitation potential and mitigation. Patch management: Apply operating system and wide variety of third-party application patches on Windows, Linux and Mac OS X. Automate the process. Asset management: Discover and manage assets. Inventory your applications and devices. Ensure their efficient usage. Endpoint detection and response: Detect and Respond to IoA (Indicators of Attack) and IoC (Indicators of Compromise). Endpoint management: Manage your endpoints and ensure their well-being. Check the health status, deploy applications, control devices. Sign-up now and get 1 month free trial. 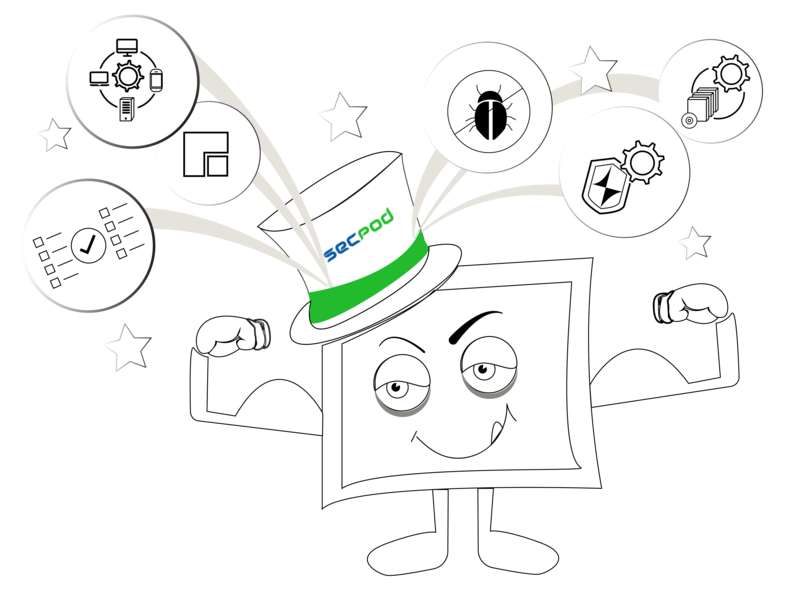 SecPod's Saner endpoint agent helps our customers get and stay compliant with many of today's standard frameworks. By monitoring for vulnerabilities, compliance misconfigurations and threat indicators, it allows us to focus on our customer's most critical risks. The included instructions help take the guesswork out of how to keep an organization secure. We use Saner with our Roar platform for rapid and continuous visibility into managed endpoints. With Saner, our Managed Service Provider partners can detect and patch vulnerabilities to manage risk across Windows, Linux, and Mac systems. We are confident Saner provides our customers timely, reliable, trustworthy security information. Saner helps us provide a high-value, managed security service by quickly detecting and resolving vulnerabilities. With Saner, we are able to proactively secure our clientÂ’s endpoints to reduce risk of ransomware and other malware exploits.